Come home to a Real Flame gas fireplace and experience Realaxation. 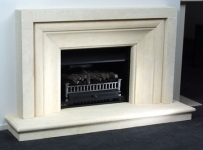 Real Flame are the industry leaders in fireplace design and manufacture. 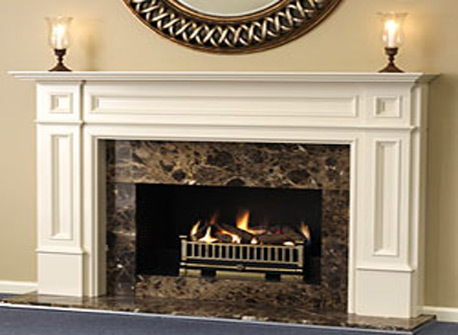 Incorporated into our fireplaces is the latest in safety devices including flame failure and oxygen depletion systems. All of our products have been meticulously finished using only the highest quality materials, with styles ranging from classic to contemporary. We have a fireplace that will add value, warmth and ambience to any home. 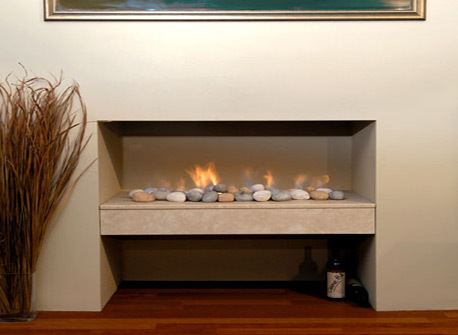 Approved to flue up to 13m horizontally allowing the installation of a Real Flame fireplace in ground floors, apartment blocks and where the intended fireplace does not back onto an outside wall. 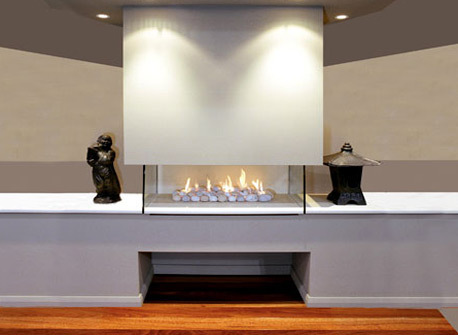 Transform an existing fireplace. A simple yet cost effective solution to an existing chimney. With a large range of styles in pebbles and logs these decorative gas fires will suit almost any application. 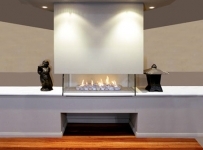 Real Flame Captiva gas fires are a glass-fronted star rated space heater designed to heat large areas whilst keeping the gas bills under control. It is available with either black or stainless steel finishes and looks great in modern or classic environments, also available with either logs and coals or pebbles and commands attention. The Captiva range can be flued horizontally or vertically up to 8.5m using a direct vent balanced flue system which takes all of it’s combustion air from outside. Beauty and efficiency! 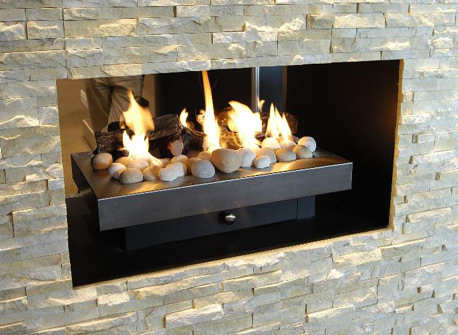 Available in the 600 and 900 size, with balanced flue in pebbles logs or coals.